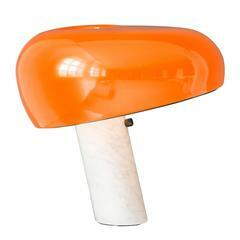 Original snoopy table lamp designed in the 1960s by Achille & Pier Castiglione for Flos. Snoopy lamp. Re-edition of Achille & Pier Giacomo Castiglioni’s 1967 design made for the apartment in September 2013. Snoopy lamp. 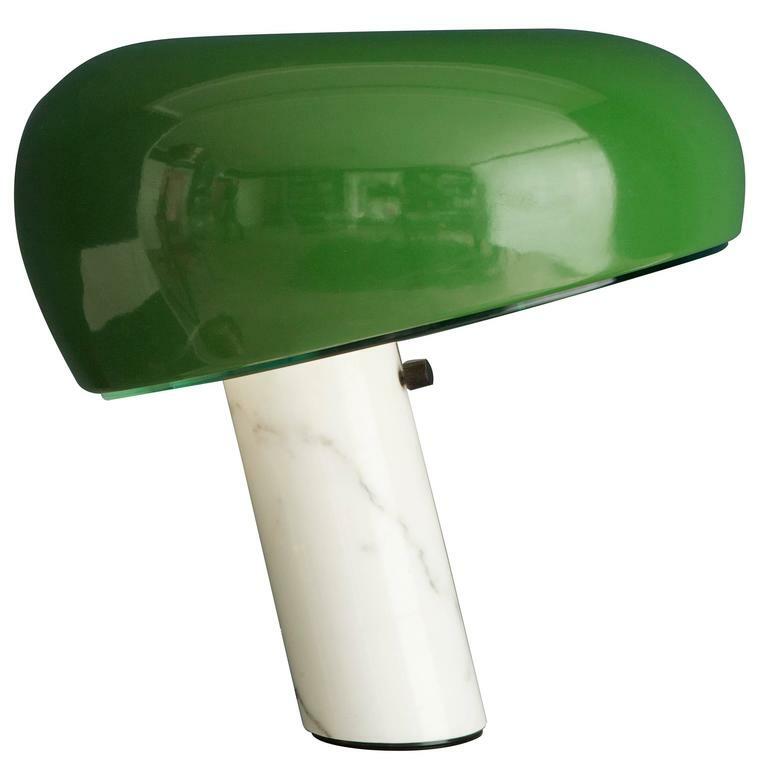 Re-edition of Achille & Pier Castiglioni's, 1967 design made for The Apartment in June 2015. Beautiful Venini glass table lamp. Clear and green overlay glass. Vintage ceramic table lamp with ivy leaf decoration. New upholstered lamp shade.